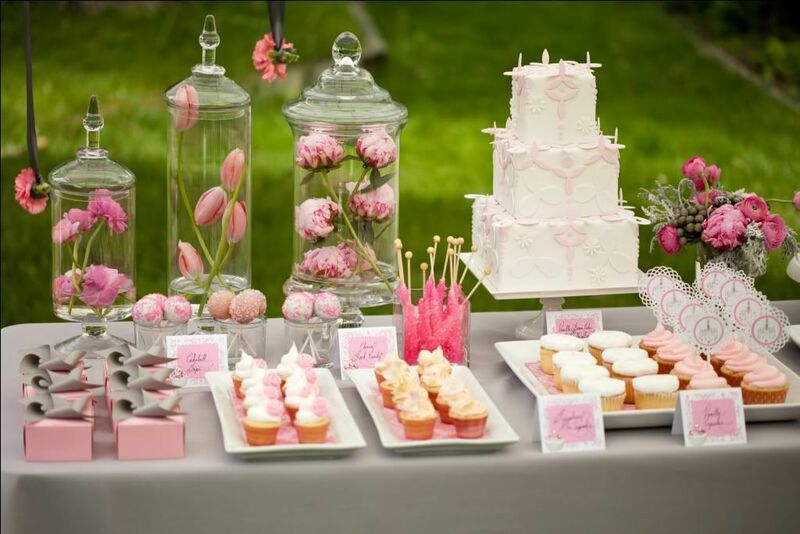 Sweet Tooth: Dessert Table: Happy Blogday to You! Dessert Table: Happy Blogday to You! Jenna of Eat Drink Pretty wanted to celebrate her blog's first anniversary in a big way. Eat Drink Pretty features everything from BBQ to goat cheese, but Jenna felt a dessert table would best represent her blog coming to life. 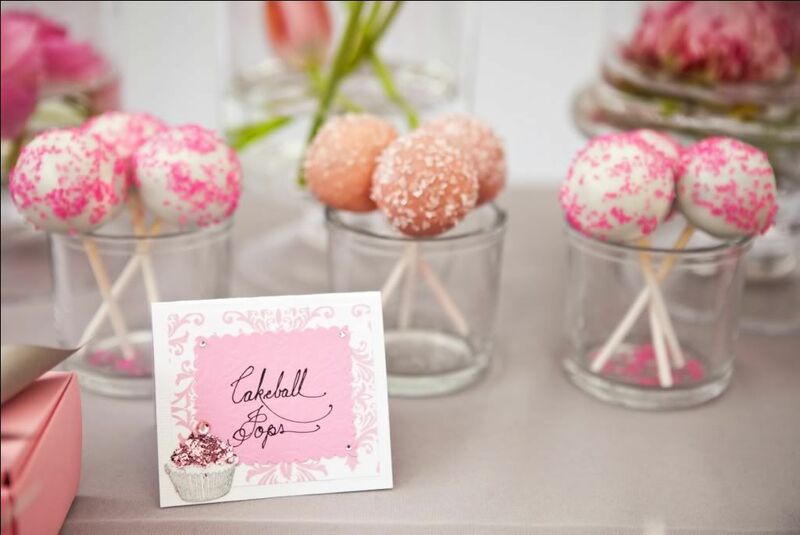 The table featured a beautiful 3D cake, gorgeous pink blooms, and cakeball pops. 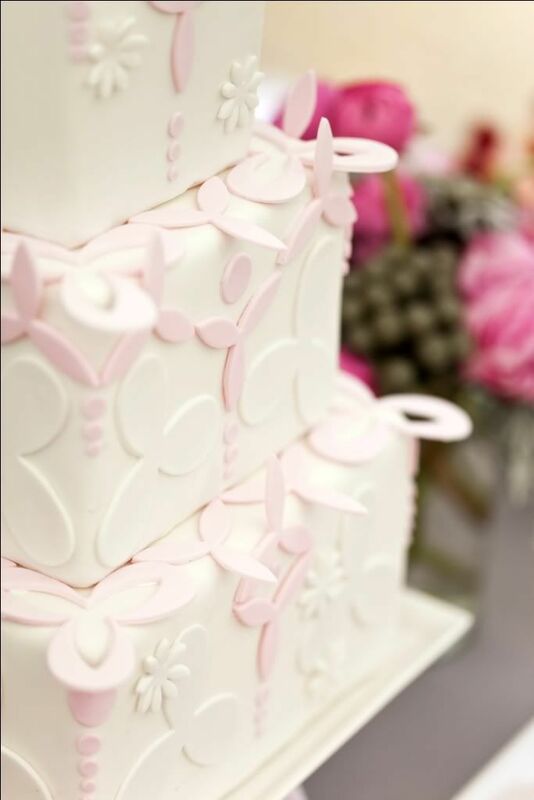 Be sure to check out Jenna's blog for even more yummy pictures. This is a gorgeous table. 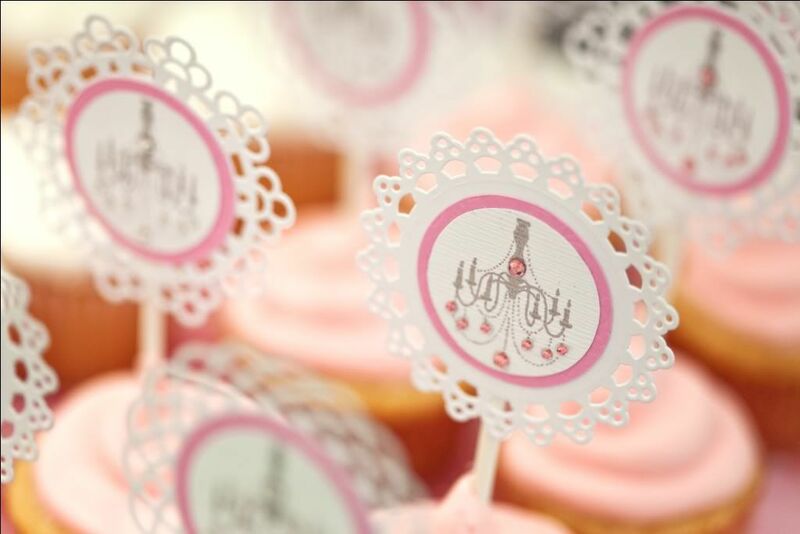 The cupcake toppers are fantastic! 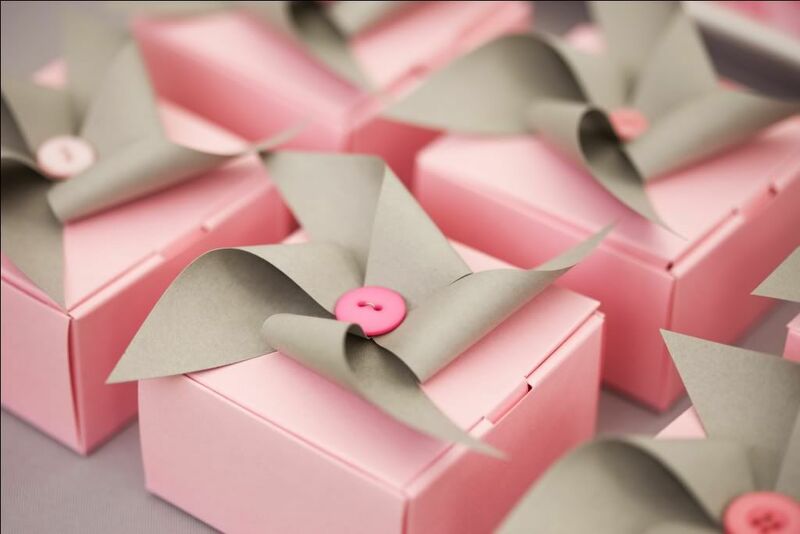 This is beautiful, love the labels and toppers!